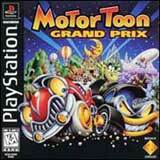 In this game, Arthur and his friends want to build the best racer they can. The gameplay is quite simple and easy to learn for young children. 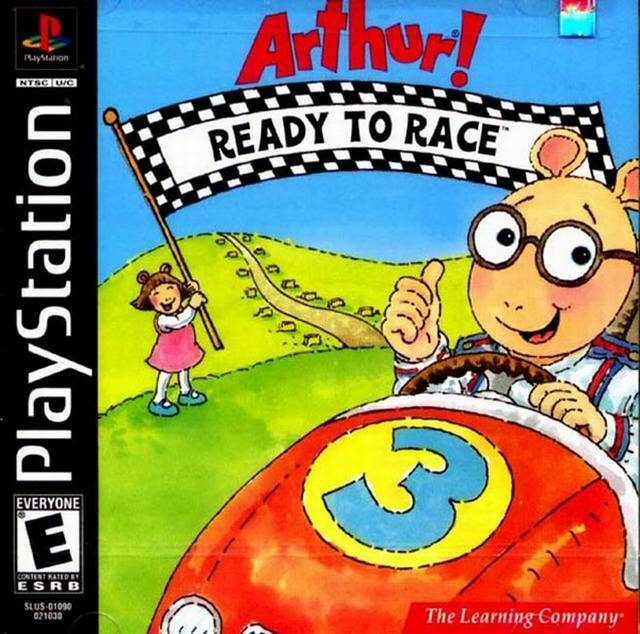 Throughout the game, you play as Arthur and get to drive in your racer, solve problems, collect coins, and accumulate Bionic Bunny cards that you can trade for great new accessories for your racer.